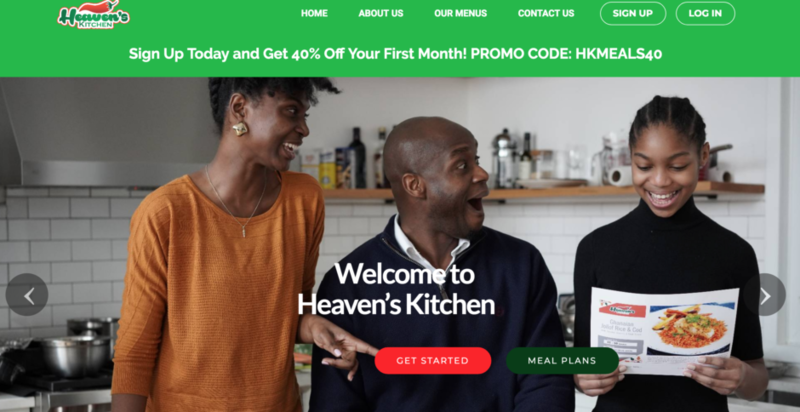 Heaven’s Kitchen is a New Subscription Meal Kit Delivery Service in the metro NY area, offering some of Chef Grace Odogbili’s favorite African inspired and international recipe, ready in less than an hour! Learn new recipes each week with a step-by-step full color recipe card + get all ingredients and spices shipped to your house, weekly! A new economical way to learn delicious and inspired new recipes at home! Package start at $11.50/serving. Click here or image below to learn more! Sign up to Heaven’s Kitchen today for new delicious African-inspired recipe kits, delivered to you, weekly!